Home / Adam Sandler / Columbia Pictures / Dennis Dugan / movie / Sony Pictures / Adam Sandler Plays the Dual Roles of "Jack and Jill"
Adam Sandler Plays the Dual Roles of "Jack and Jill"
In the film, Jack (Sandler) was living an almost perfect life, with the exception of one, annoying constant – his twin sister Jill (also played by Sandler). Every year he has to tolerate a Thanksgiving visit from his smothering sister, who doesn’t take long to turn his life upside down. As the weekend intrusion starts stretching into a month, the siblings fight, tease, and bicker in the way only twins can. When it becomes clear Jill is never leaving, Jack sets into motion several schemes that he hopes will return Jill to where he loves her most – the other side of the country. 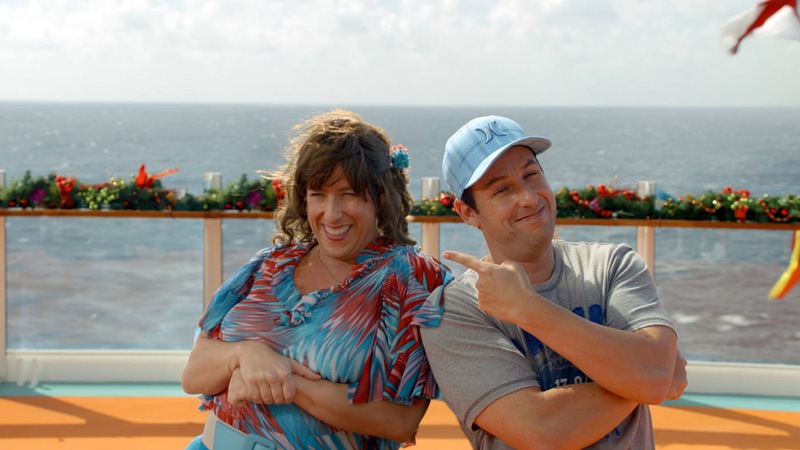 In the film, Sandler plays Jack, an advertising executive who is one commercial away from hitting the big time – or, if the deal falls through, unmitigated disaster. Into this turmoil comes his twin sister, Jill – who always makes things more complicated than they need to be. 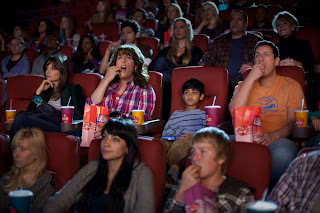 Opening across the Philippines on Feb. 22, “Jack and Jill” is distributed by Columbia Pictures, local office of Sony Pictures Releasing International. 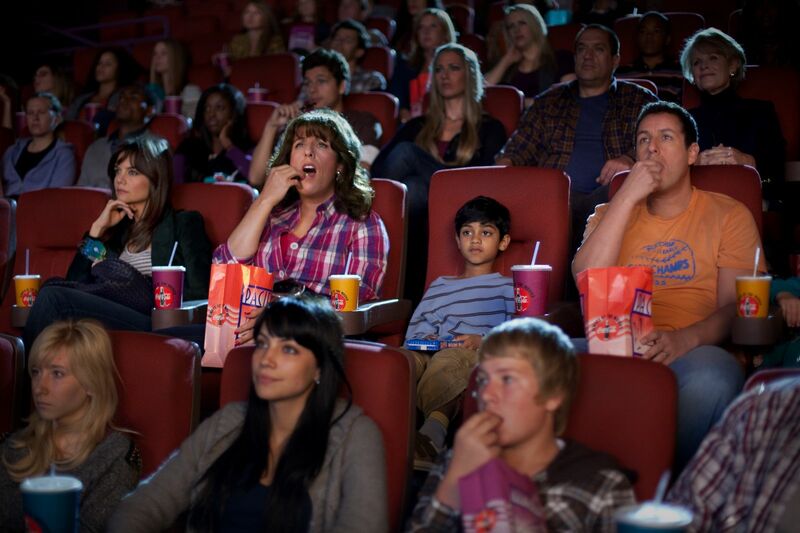 Visit http://www.columbiapictures.com.ph for trailers, exclusive content and free downloads. Like us at www.Facebook.com/ColumbiaPicturesPH and join our fan contests.